We've got an entire evening of Jazz for you to sip cocktails to! 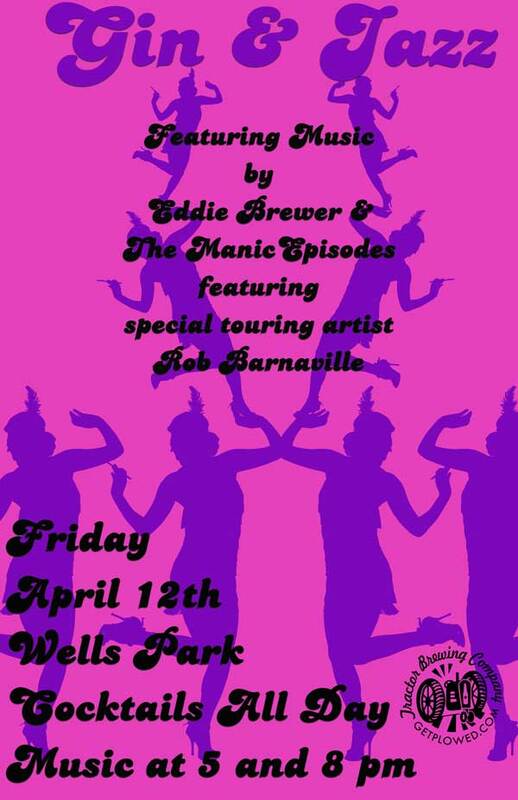 The evening starts at 5 pm with special touring artists and solo finger style guitarist Rob Barnaville to be followed by Eddie Brewer and the Manic Episodes! Get out your best Jazz outfit and spend your Friday with us!